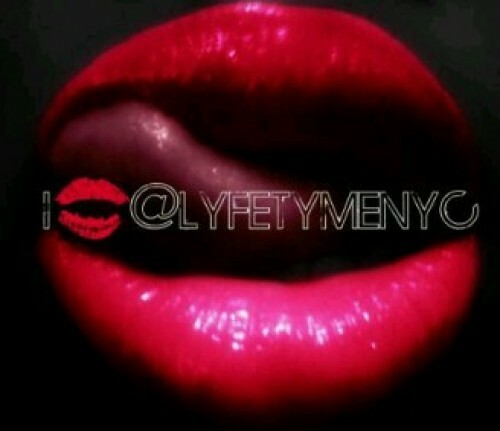 Be sure to follow & visit sxyvee.com today!!!! 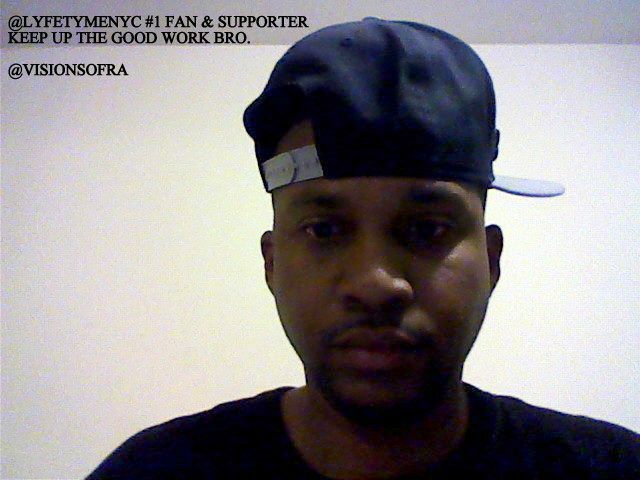 Fan Sign: @JenisHipHop From YourHipHopsource.com Shows Support!!! Make sure to follow @JenisHipHop & check out her site today!! 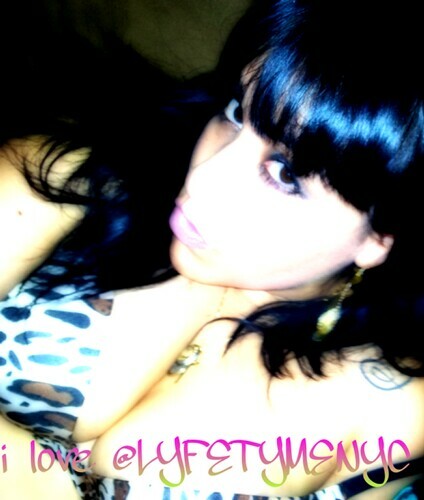 www.yourhiphopsource.com She is a huge supoorter so make sure you guys show her site some luv!!! 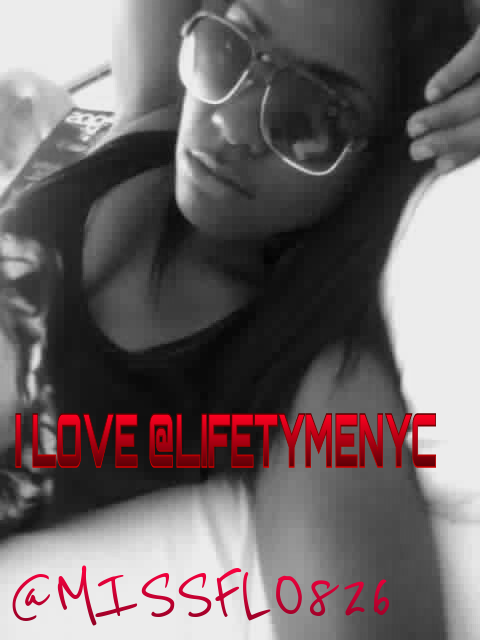 She is a huge indie supporter and always has exclusives on her site.